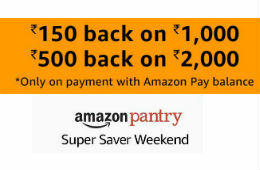 Amazon Pantry Super Saver Weekend is back . Save 25% on Entire Amazon Pantry Range. 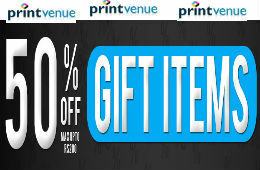 This offer is valid only for payment with Amazon Pay balance. This offer is not valid on diapers. 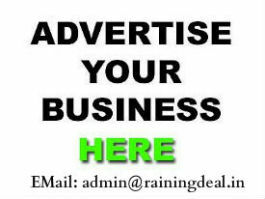 This offer can be availed only once per month. The cashback through Amazon Pay balance will be credited within 21 days. Free Shipping For Amazon Prime Subscribers other Pay Rs 20 extra for Big Box of Amazon Pantry that contains several items or shop above Rs 1000 for Free Shipping.